Gary Holman received his undergraduate degree from Amherst College. He attended the Law School of the University of California at Los Angeles and graduated from the New York University School of Law (Phi Delta Phi). He was a partner in the Nassau County law firm of Holman & Holman with his father, David Holman, who thereafter became a Justice of the Supreme Court. The firm later became known as Holman & Rosenberg. Mr. Holman concentrates his practice in all aspects of real estate development and financing, including the representation of developers and lending institutions. 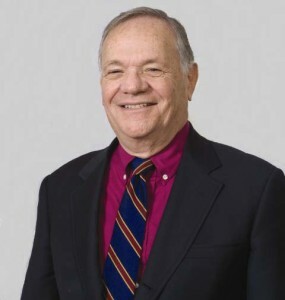 He is a founder of State Bank of Long Island and has served as Vice Chairman of its Board of Directors, Chairman of its Executive Committee and Chairman of its Loan Committee. He is a former member of the Grievance Committee of the Nassau County Bar Association.